In this episode we try out a new mic setup, discuss one of the most important skills a couple can develop, communication. We take a look at questions from our Marriage Checkup Questionaire. 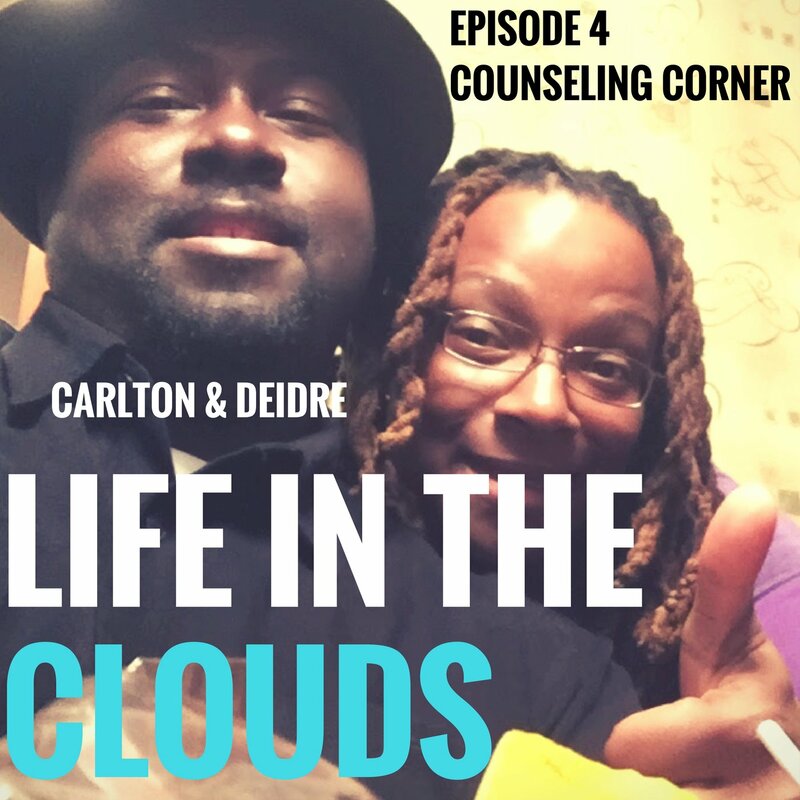 You can find Life in the Clouds on Podomatic, iTunes, Google Play, and now Stitcher Radio.